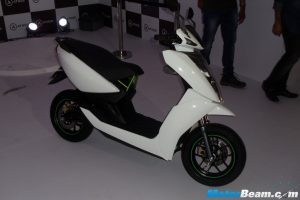 The Ather 450 is an electric scooter that holds the tag of the most expensive locally-produced e-scooter in India. 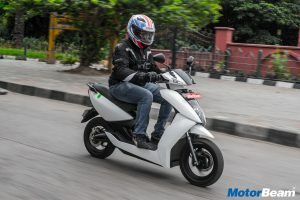 Sitting above the Ather 340 in the Bengaluru-based manufacturer’s lineup, the e-scooter gets an improved range and offers better performance than the 340. 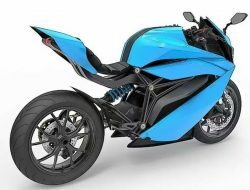 Besides promising zero emissions, the Ather 450 boasts of a sharp design and comes with a lot of features which make it a very tempting proposition in the market. 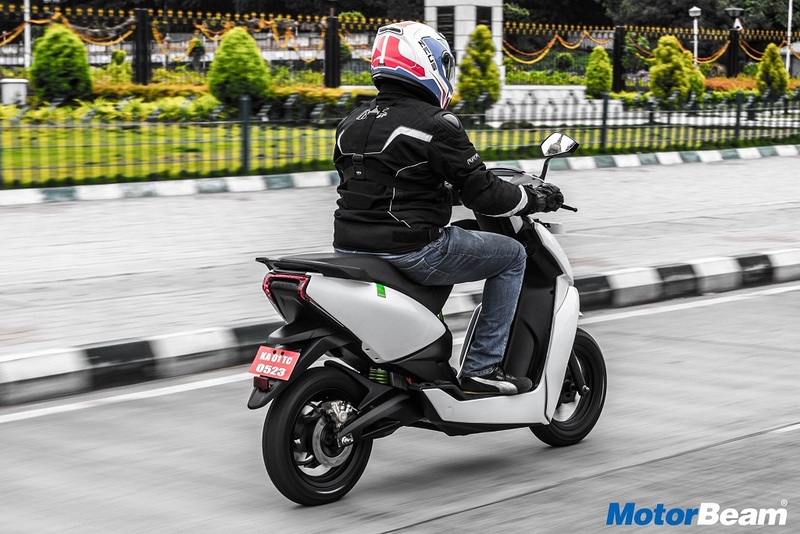 Powering the Ather 450 is a 5.4 kW BLDC motor which sends power to the rear wheel via a belt drive system. The electric motor makes 7.1 BHP of power with a peak torque output of 20.5 Nm. 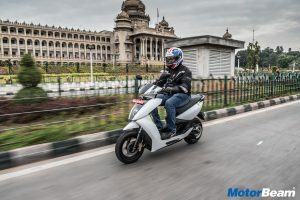 The e-scooter offers a 2.4 kWh battery pack that provides it a real-world range of 75 kms in a single charge. Top speed of the EV is rated at 75 km/hr, while 0-40 km/hr sprint is completed in 3.9 seconds. 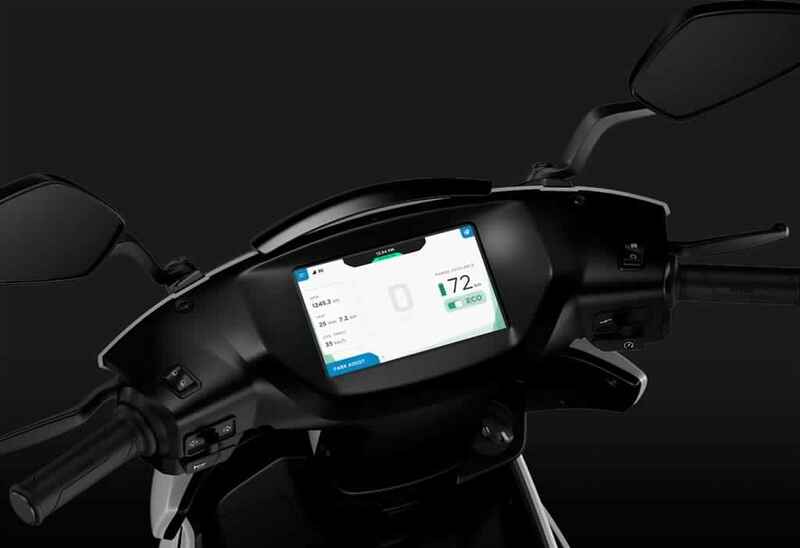 The Ather 450 comes with a lot of features such as LED headlight, petal discs, Reverse mode and a Android-based touchscreen instrument cluster which is loaded to the gills with information. 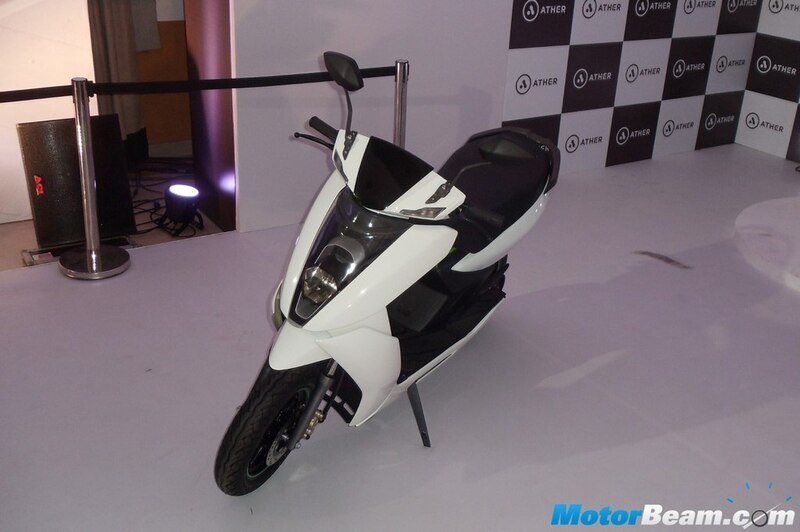 Ather 450 is sold in the following colours in India. 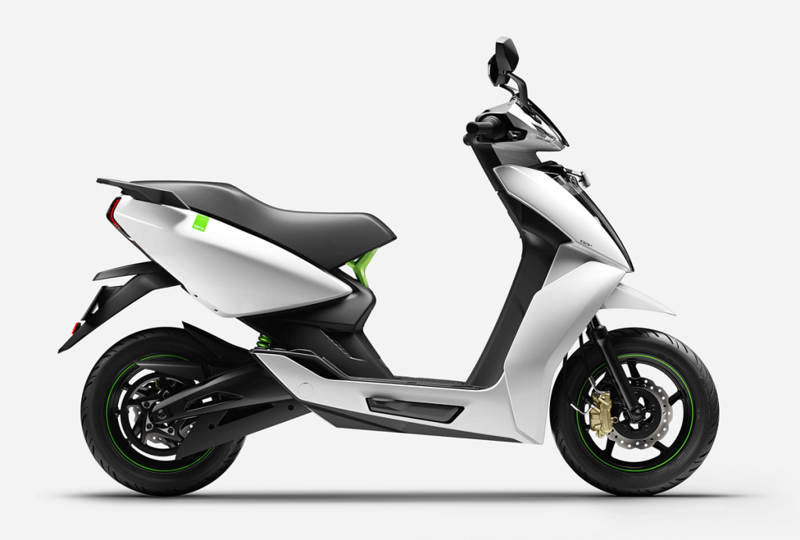 The Ather 450 is a very sorted proposition for someone in the market for an electric scooter. While the erstwhile e-scooters had uninspiring designs and lousy batteries, this one wears modern clothes and promises ample performance with a decent real-world range. 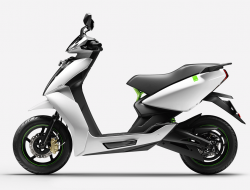 Ather Energy has also set up a charging grid in Bengaluru, which it plans to expand to 30 cities by 2022. 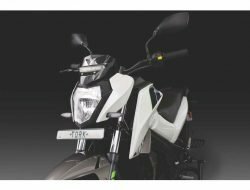 With fuel prices going up, the Ather 450 comes across as an interesting package which is immensely practical and future-ready as well.